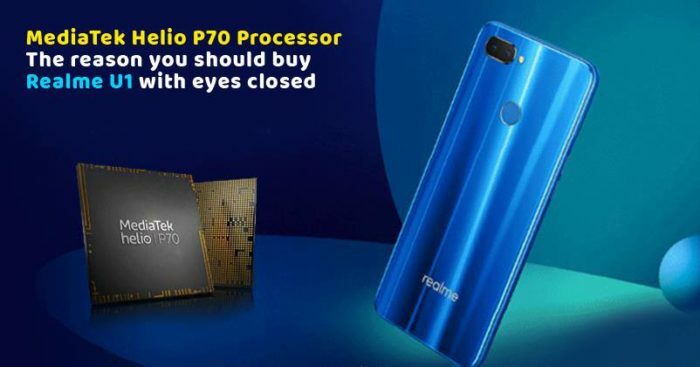 Realme U1 has an octa-core chipset, Helio P70 which comes with a new GPU and claims to provide 13% better performance than the Helio P60. Talking further about the processor, it strengthens the phone with better camera features, improved battery consumption, a boost in gaming performance and quicker data connectivity. 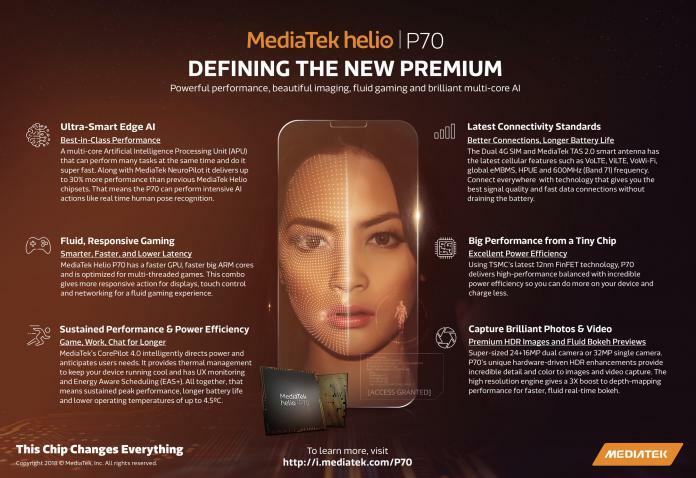 With Helio P70, U1 is more compatible with AI-related functions like deep learning facial detection, real-time human pose recognition among many more. You will also get Scene detection, real-time beautification and artificial reality in the camera features. This is why Realme is calling this phone- India’s Selfie Pro. So, if you love taking selfies, this phone will be your true companion. It has a 6.3-inch LCD display with a resolution of 2340 x 1080 px and a pixel density of 409 ppi. Similar to the Realme 2 Pro, Realme U1 will also get a waterdrop notch. What this means is you will get a large, edge-to-edge display with a big screen-to-body ratio. 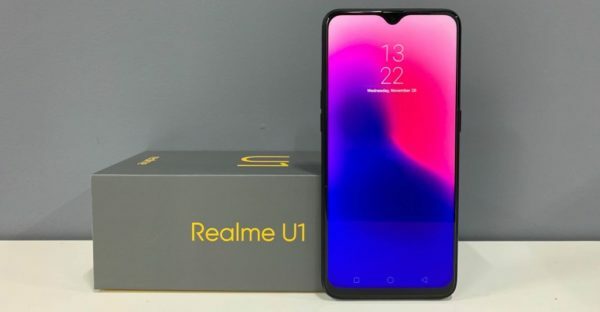 The AI-based applications on Realme U1 help in providing a smooth and flawless gaming experience. It has functions like fast download speed and improved latency for the touch controls which ensure smoothness on doing heavier processes like image editing and intensive gaming. In short, this device is a complete solution for everyone as it is a budget-friendly phone with some amazing camera features and a processor that will boost the performance even if you use it for gaming purposes. 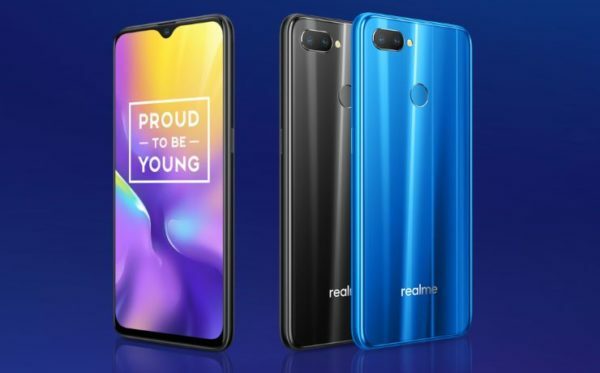 Realme U1 is available to buy on Amazon as an exclusive product. To buy it, you can click on this link and don’t forget to share your experience with us in the comments section.